Recently, I traveled to Belize to see how TURF-reserves (territorial use rights for fishing co-located with no-take zones) are performing and learn about plans to expand them nationwide. The Mesoamerican Reef, the largest in the Atlantic Ocean, spans the Belizean coastline and is rich in biodiversity and a crucial source of income for thousands of fishers. Coastal fisheries, however, are at risk due to overfishing, and other pressures such as coastal development and climate change. 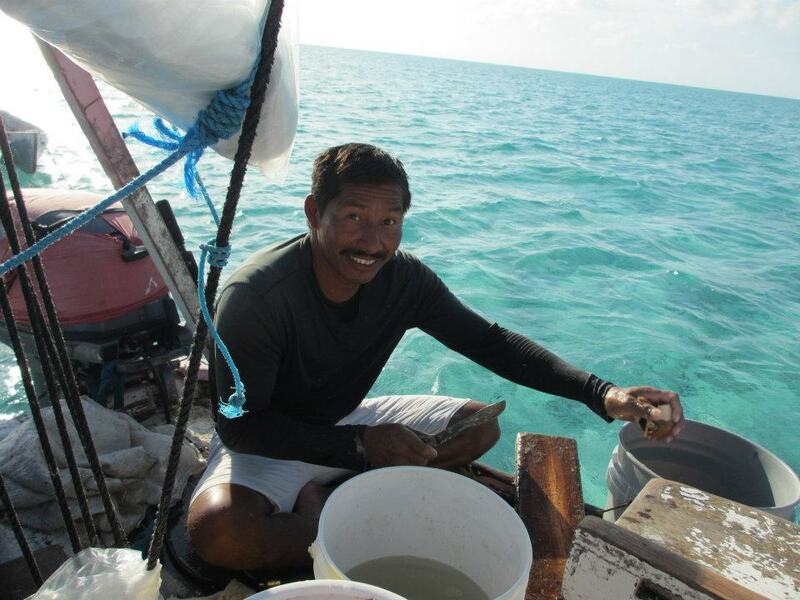 In Belize, fishers have seen a decline in their catch, and the Belize Fisheries Department is using TURF-reserves to provide fishers the right incentives to become better stewards of their resources. As fishers take better care of their fishing area they will realize benefits and secure them for future generations. 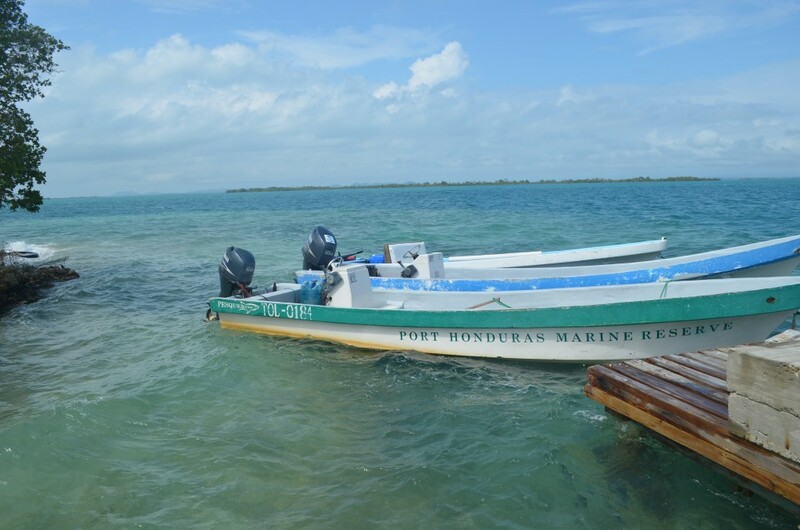 This approach to fisheries management is known as “Managed Access.” In 2008 the Belize Fisheries Department began working with EDF, Wildlife Conservation Society, the Toledo Institute for Development and Environment (TIDE), and other Belizean institutions to deploy two Managed Access pilot projects. Fishing in the developing tropics looks very different from fishing in the United States. It’s easy to forget that millions of people around the world rely on wild fish for their daily protein and survival, rather than being able to purchase it from a grocery store. This is the case in the countries where EDF will work in partnership with Rare and University of California Santa Barbara (UCSB) on our ‘Fish Forever’ project. Fish Forever will focus on work with communities in the developing tropics to reduce overfishing and implement new guidelines that will allow fisheries to recover and more consistently provide the nutrition that so many depend upon. Part of that work will establish territorial user rights in fisheries (TURFs – called Managed Access in Belize), coupled with no-take reserves (replenishment zones/Marine Protected Areas) to advance sustainable fisheries, empower fishermen and bring those solutions to scale. Work with fishery stakeholders and scientists to improve science, data collection and monitoring in both catch share and non-catch share fisheries for improved management. In 2011, just three catch share programs (the Pacific Groundfish IFQ, New England sector program, and the Gulf of Mexico Red Snapper IFQ programs) saved nearly 16 million pounds of fish from being wasted last year as discards—enough to feed about one million Americans their seafood for a year.